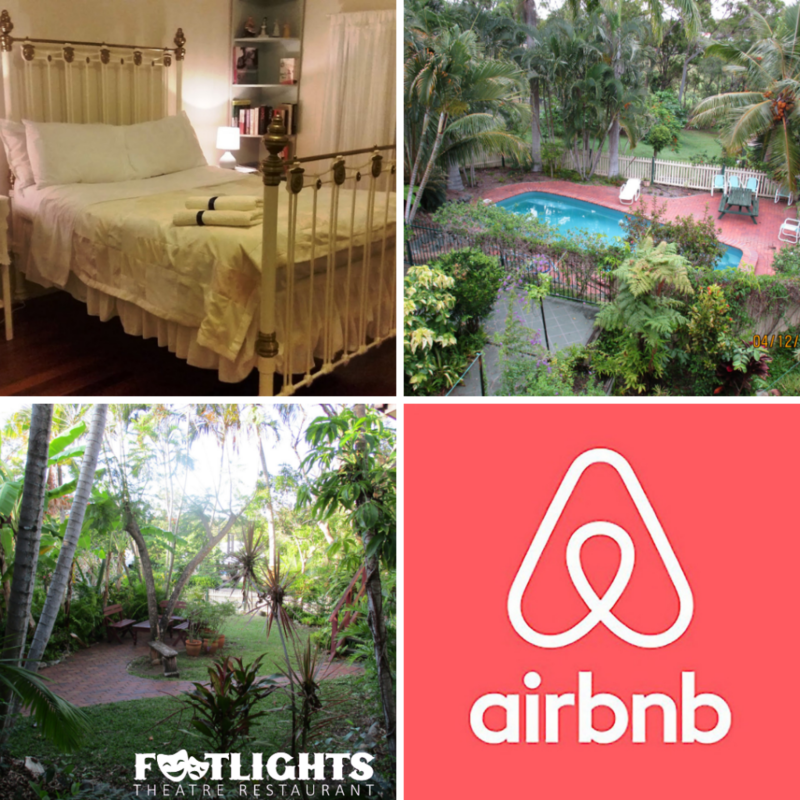 We offer a unique accommodation experience as our residence is situated above the wonderful FOOTLIGHTS THEATRE, where you may dine and be entertained. We offer a triple room ( 1 double bed and 1 single bed) and another room with 3 single beds. Both rooms are clean, light, spacious and close to kitchen, bathroom and upstairs lounge room. There is an alternate lounge area downstairs with parking right at the door. It is a five minute drive to the beach, restaurants and shopping centres. 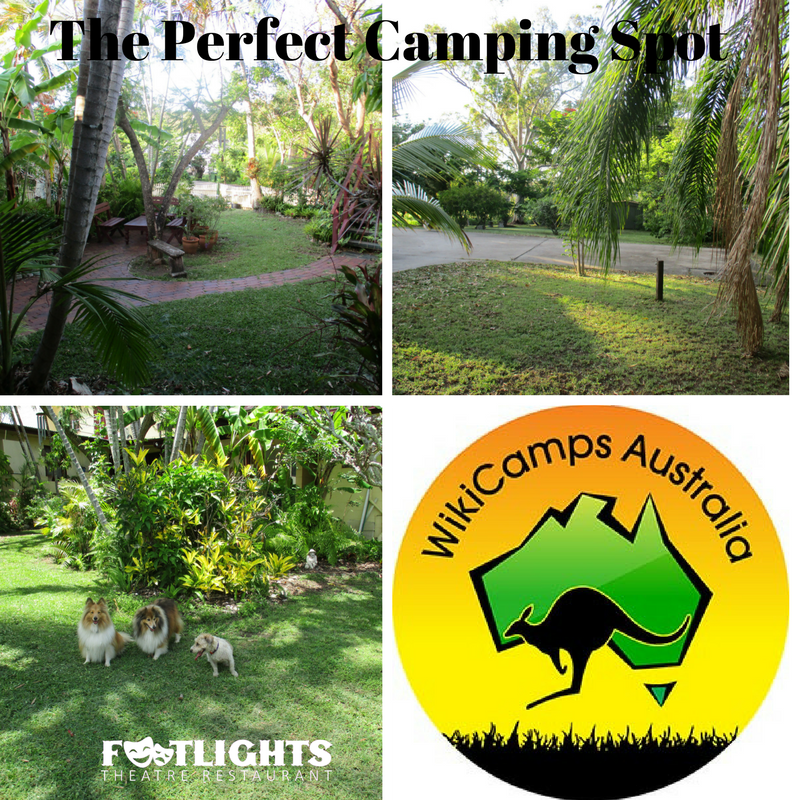 Footlights is situated on a large block of land and we now have Wiki Camps where you can camp for the evening and not worry about a designated driver. We have all the amenities you need plus you have access to our swimming pool and washing machine. 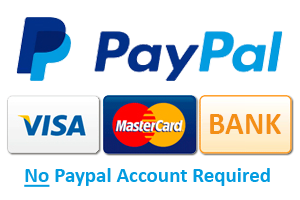 Our prices are $20.00 for an unpowered site and $25.00 for a powered site. Campsites are free for show ticket holders. Please select a check in date. Additional nights can be negotiated with the hotel on arrival.